Zenon Dance Company | We will move you. 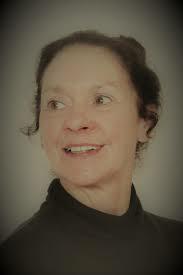 It is with a heavy heart that we share the passing of beloved ballet teacher Marcia Keegan. Marcia passed away in her home with loved ones by her side on March 16, 2019. Marcia was known for her kindness, generosity of spirit, and warm heart. 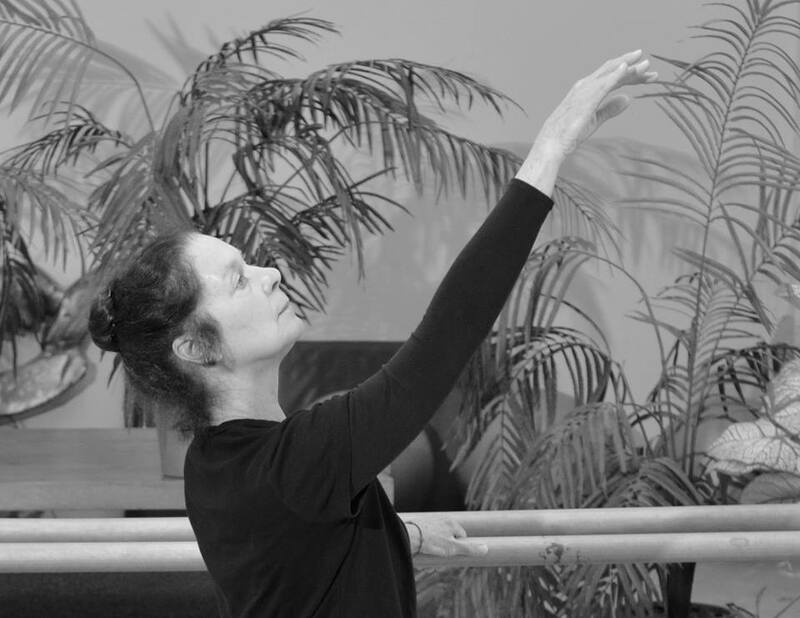 A wonderful, masterful teacher and dancer, Marcia led a career of 40+ years. 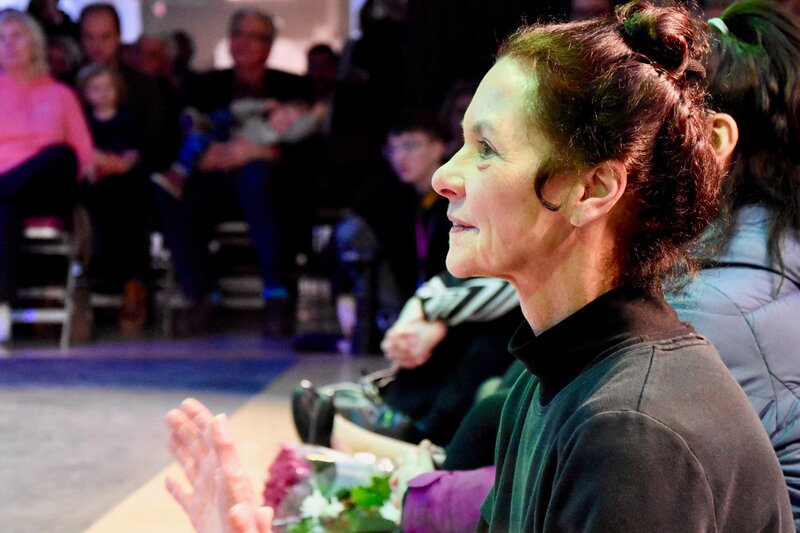 In that time, she touched the lives of countless students at Zenon and throughout the Twin Cities. 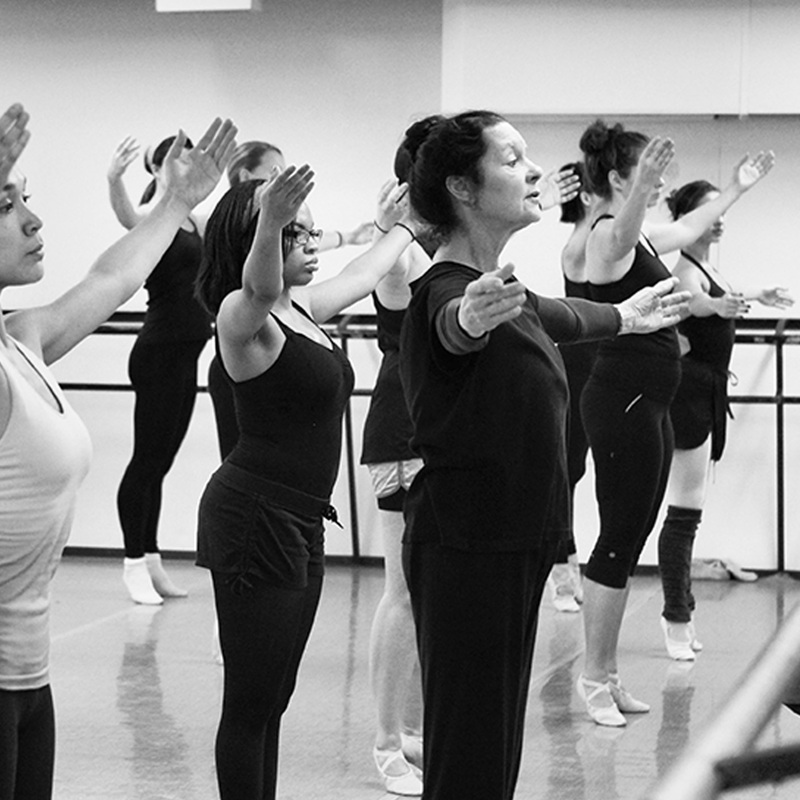 Her love for dance and her students were clear in every moment. Our thoughts and prayers are with her family, friends, and all who had the joy of being taught by and/or working alongside this bright light. We will miss her classes and and her loving nature. A celebration of Marcia will be held on Sunday, May 19, at 2pm, in Studio 6A at MDT in The Cowles Center.